InstaCasino – Insta Haunted Halloween Lottery! 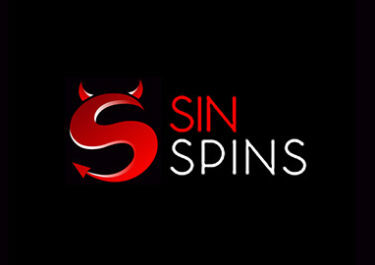 Claim daily deposit bonuses and tickets to the Halloween Cash Lottery! Shadows of a Thousand years rise again unseen… Voices whisper in the trees, “Tonight is Halloween!”. Join the Insta Haunted Halloween Lottery this weekend and be in the chance of winning some extra cash, on top of multiple deposit bonuses that can be claim every day. Simply use the designated deposit codes in the banking lobby to collect your bonus and tickets. Not yet a member at InstaCasino? Then sign-up now and claim their fabulous €500 Welcome Package. Bonus terms and conditions apply. Don your best costume this Halloween and take part in the cash lottery at InstaCasino where a top prize of €200 in cash is waiting for one lucky player. 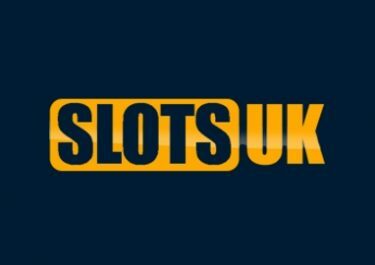 To sweeten this treat even more, up to 5 deposit per day can be boosted with a generous deposit bonus. Log-in today to claim yours and enjoy extended play time while you collect the tickets to the raffle. 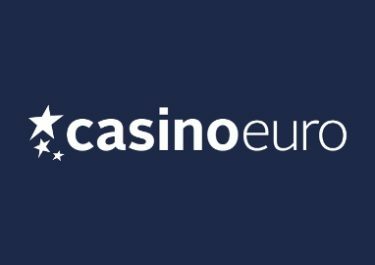 Deposit a minimum of €20 with code HAUNTED and get 20% bonus, up to €10 and that up to 5x a day. 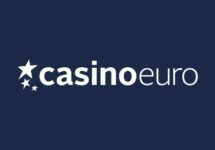 That is €50 in extra funds to chase to monster wins on your favorite games. Deposits via Neteller and Skrill do not qualify for this promotion. 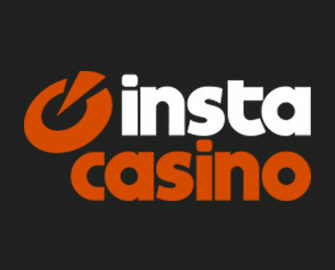 Wagering requirement is 60x bonus amount, subject to the InstaCasino bonus terms and conditions, always read them carefully. Additionally, players will automatically be entered in the Insta Haunted Halloween Lottery with every Transaction ID of a successful deposits. That’s right, the transaction ID is the lottery ticket. Winners will be randomly drawn on 1st November and notified within 24 hours. 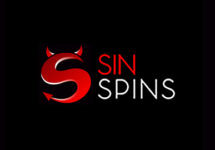 Prizes: 1 x €200 in cash 1 x €100 in cash 2 x €50 in cash 5 x €20 in cash 10 x 10 RealSpins in Happy Halloween.